Significant opportunities exist for municipalities to provide more efficient and effective customer service and professionalism through the creation of a shared planner position. The smaller, more rural towns, often do not have any planner position and are often communities that could most benefit from the added assistance and coordination. • Provides guidance to homeowners and others through the local permitting process. • Provide the necessary “follow through” to achieve implementation of larger, broader, and more community based planning efforts such as pursuing economic development opportunities, and, create and/or update master plans. • ﻿ Coordinates and engages in important economic development initiatives, and assists with other municipal regulations and processes across other ﻿departments. ﻿• ﻿ Assist with public outreach, website maintenance, and, can make the permitting and planning process more accessible to residents; something that is becoming normal and expected. ﻿• ﻿ Provide a wide range of opportunities to explore future bylaw amendments, and to aid a permitting board to ensure the permitting process is clear, consistent, and predictable. ﻿• ﻿ Provide coordination and sharing of information amongst town officials and developers to increase efficiency amongst departments and to make the permitting process clearer and predictable. ﻿• ﻿ The ability for the town to increase economic development activity. This can occur when a town planner assists in the streamlining of the permitting processes to encourage new business growth. ﻿• ﻿ The ability for the town to reduce costs associated with land use related lawsuits. In some cases, volunteer board members face difficult decisions with little professional support during a hearing process. Timely research, professional knowledge of the state zoning act, and consultation between applicant’s and the Board can all contribute to achieving consensus rather than legal challenges. 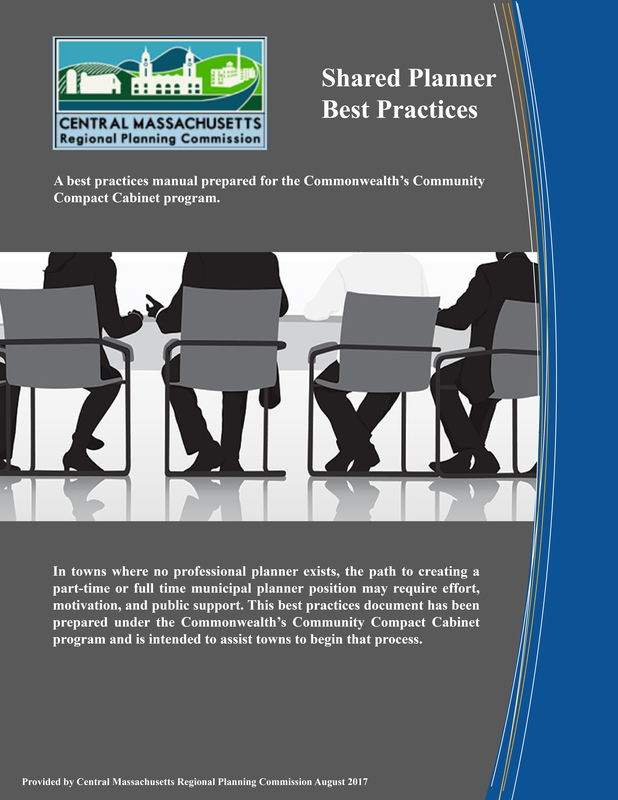 ﻿• ﻿ The ability for the town to incorporate the town planner into the work of other important boards and committees; such as Board of Selectman, Economic Development Committees, or Conservation Commissions. 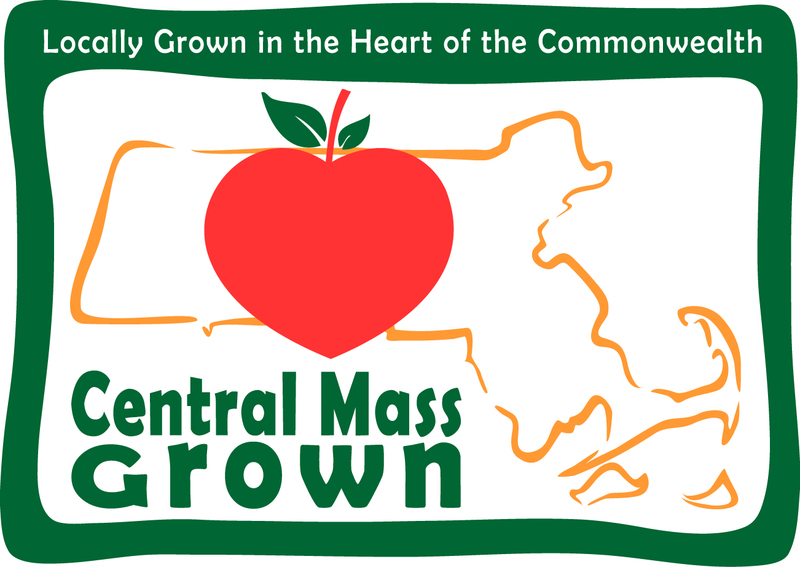 Ensuring that other boards and committees are linked enough to share information or coordinate multi-jurisdictional projects is an essential step in advancing broader town goals. For a printable PDF version of the Shared Planner Report, please click here.